“I consent to Sertifi and VENZA collecting and storing my data." "I'd like to receive occasional communications about products and features." While it’s nice to think that even hackers take time off from stealing cardholder and sensitive customer information, unfortunately, that’s not the case. With the Hospitality industry falling behind in PCI Compliance, it’s no wonder data breaches are occurring so frequently at hotels. 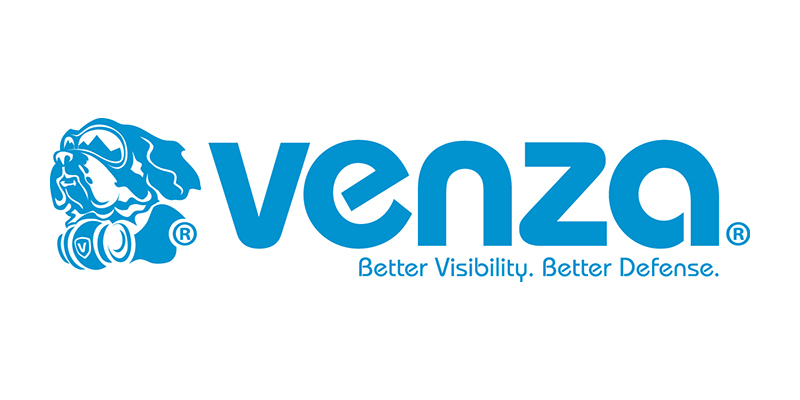 We’ve partnered with our friends at VENZA to bring you this new guide “PCI Compliance and Beyond – How Hotels Can Take a Security First-Approach” to show you practical ways to enhance PCI Compliance and better protect your customers’ information. Download the guide to discover how you can help your hotel become more PCI compliant and secure for your customers!